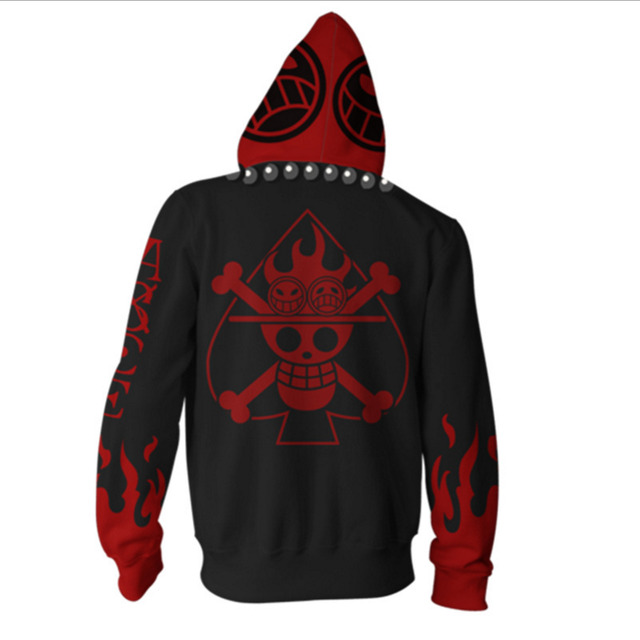 modname=ckeditorCool and warm hoodie will be the best gift for every One Piece fan. Especially hoodie with a print of your favorite character ! 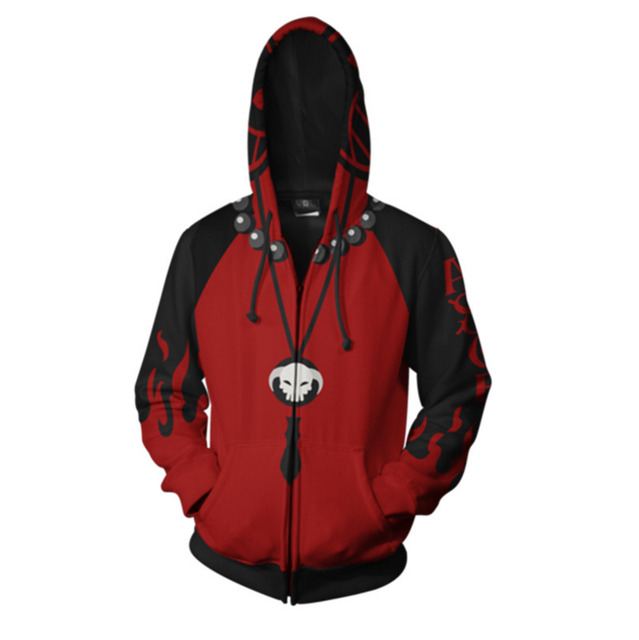 Stand out from the crowd and surprise everyone! 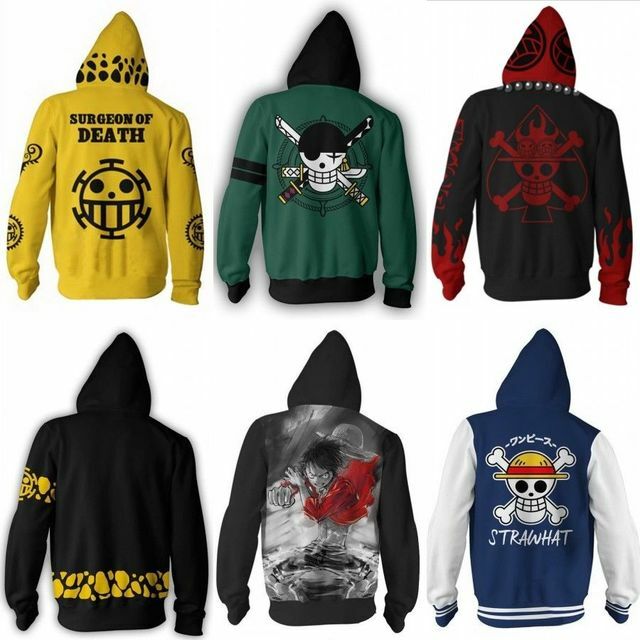 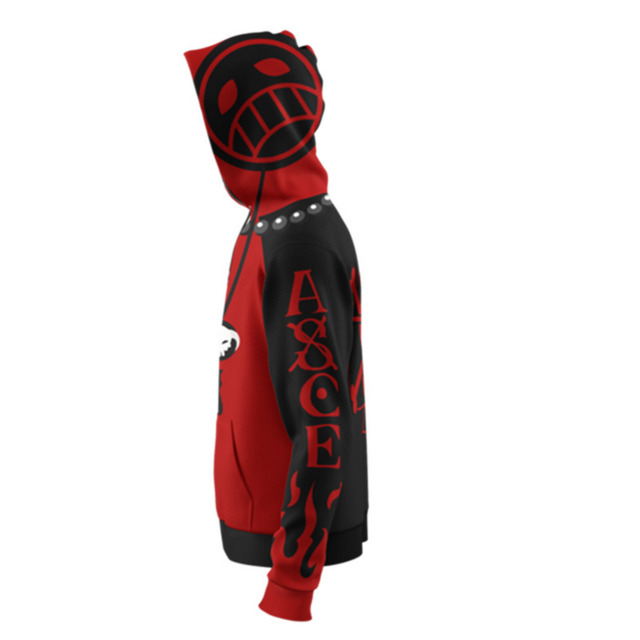 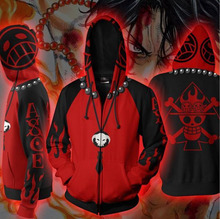 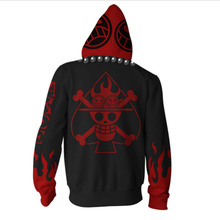 Cool and warm hoodie will be the best gift for every One Piece fan. 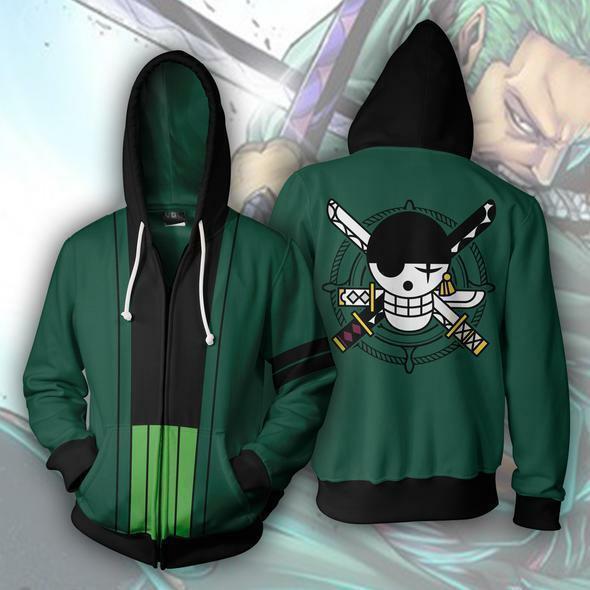 Especially hoodie with a print of your favorite character ! Stand out from the crowd and surprise everyone!